Giving birth is a highly personal experience. With our renovated maternity suites and postpartum rooms that feel more like a spa getaway, we provide a comfortable setting to welcome your family’s new addition. Our #1 Priority Is The Care Of Mother and Child. Our birthing suites are pretty sweet. All rooms include large tubs with a speciality step for ease of entering, a couch that turns into a bed for your coach to stay with you throughout labor, large screen TVs, free wifi, and state of the art fetal monitors that give you the ability to walk around during labor.. With 1:1 active labor nursing care, all our nurses are trained via the Association of Women’s Health, Obstetric and Neonatal Nurses. We also have an operating room to handle c-sections and on staff nurse anesthetists (CRNAs) for epidurals. Our entire staff is open minded to supporting the birth plan you desire in a safe environment for mom and baby. The health and safety of your newborn is our priority. We encourage rooming in after delivery, but also have a nursery to care for your baby. In the nursery is where your newborn will receive hearing, congenital heart, and metabolic screenings, as well as immunizations. Located by the nurses desk to give that extra love and attention, and set in a secure facility with an infant security plan, all nurses that care for your newborn are certified through the NRP (Neonatal Resuscitation Program). Providers: The same nurses and docs that care for you! The most important member of our team is you! After labor and delivery, we are attentive to your postpartum care and provide a calming environment to encourage skin-to-skin comfort right after delivery so you can bond with your newborn. Our large postpartum room has a deep tub to soak in and nurses provide newborn education for mom. The nurses that watch over your newborn also watch over you. 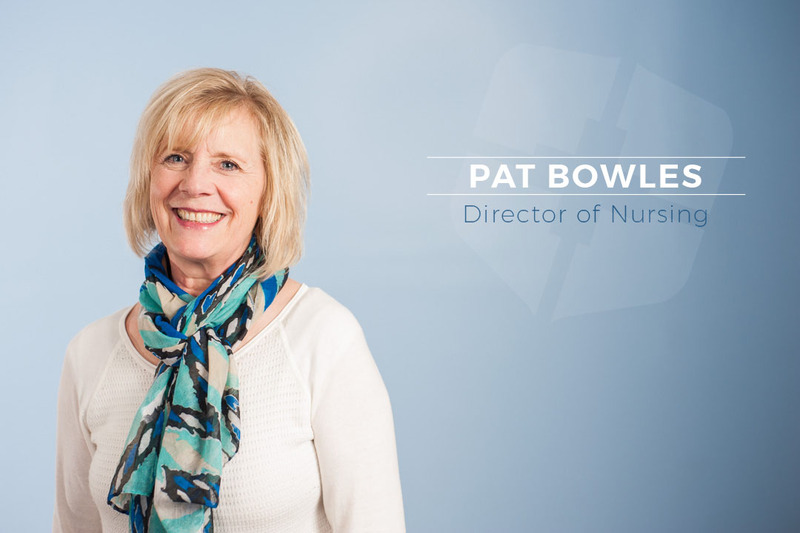 When nurses change shifts, a bedside handoff report is done with the details of your delivery and post delivery needs to ensure a continuity of care. Your same doctor that delivered your child will also come in for a postnatal visit. When it’s time to go home, you receive a gift pack that includes a stroller and necessities to get you through those first few days. Our “Growing Expectations” classes prepare you for birth and are flexible to your schedule. Anyone considering FCMC to deliver their baby is also encouraged to schedule a tour of the labor & delivery, nursery and postpartum areas. During this tour you also have the option to meet individually with a nurse who will review your pre-admission history and birth plan. We’ll also review OB payment packages for those that may have a high deductible, are uninsured, or choose to pay out pocket in lieu of insurance plans. This package includes delivery & nursery costs, and physician charges for prenatal care and postnatal visits. We have three nurses that are certified lactation specialists. They are available to meet during your prenatal tour, while in postpartum recovery, and for in home consultations. 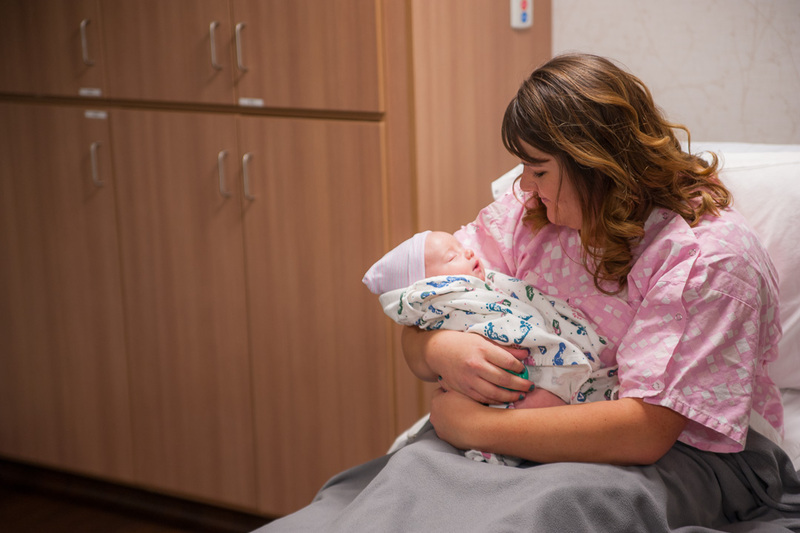 As part of the Growing Expectations program, we also offer lactation classes to review with you and your partner what to expect in the hospital, skin-to-skin positioning, how to recognize a good latch and what happens when you go home. To schedule a lactation consultation call (435) 554-1098. Lactation Specialists: Aneesa Beutler RN, IBCLC, Amy Jensen RN, CLC, ANLC, Kara Priestley, LPN, CLC. With every bundle of joy, capturing those first images is possible with a professional photographer that provides one free picture with baby’s photo, foot, and weight. You can also choose to have your news celebrated on social media and our nursery website page for friends and family to share.